Did The President Read Our Blog? The White House’s plan to tax college savings accounts is withdrawn after complaints from Republicans and Democrats alike. Yesterday, we wrote about the President’s new proposal to start taxing college savings 529 plans and pointed out what a bad idea this would be, since it hurts people of all income levels trying to tame the high cost of college. Mr. Obama must have heard us. 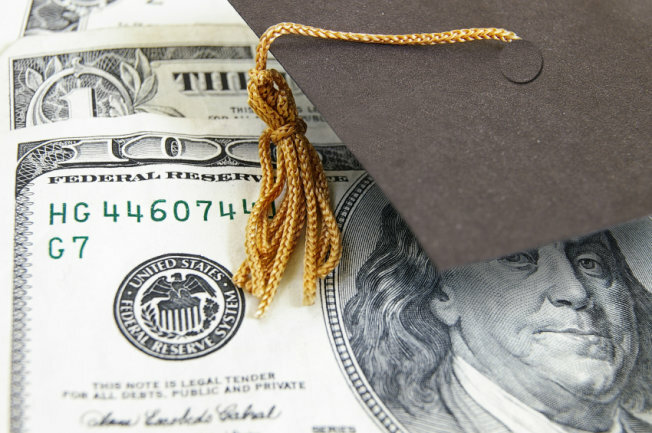 The White House’s proposal was widely panned by financial professionals like us, who know first-hand how effective these plans are in helping parents and grandparents prepare financially for college. The President also ran into criticism from House Speaker John Boehner (R., Ohio) as well as House Minority Leader Nancy Pelosi (D., Calif.), from the President’s own party. ← Are College 529 Plans In Danger?